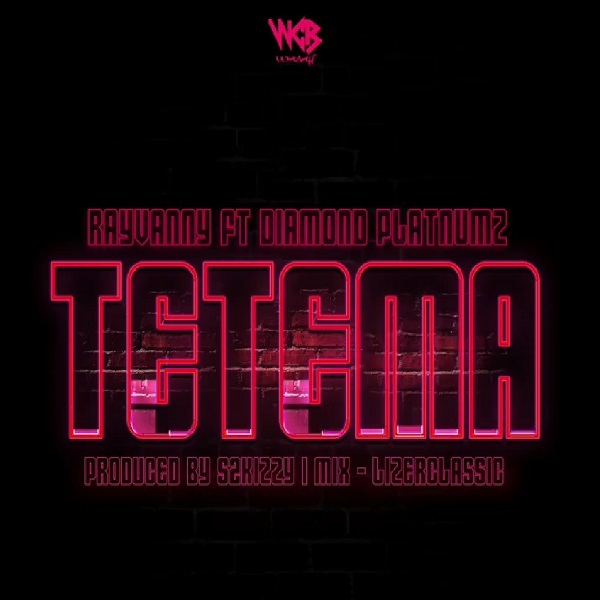 WCB Wasafi Records talented singer, Rayvanny begins the year with a brand new single titled “Tetema”. The new S2kizzy-produced single “Tetema” features Tanzanian superstar and label Boss, Diamond Platnumz. Following the singer’s successful out last year, with song like ‘Mwanza’.